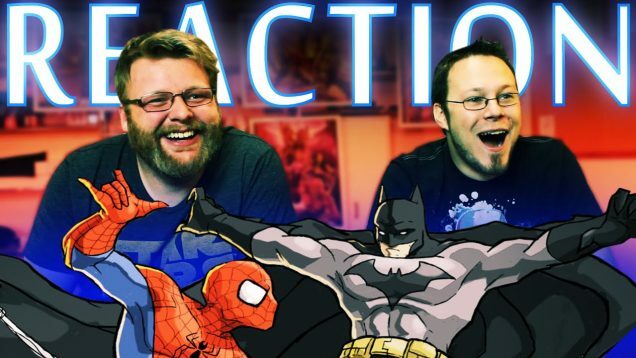 Batman Vs Spider-man DeathBattle REACTION!! 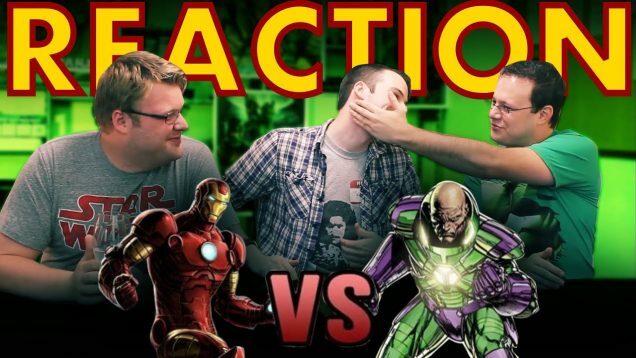 Iron Man VS Lex Luthor Death Battle REACTION!! 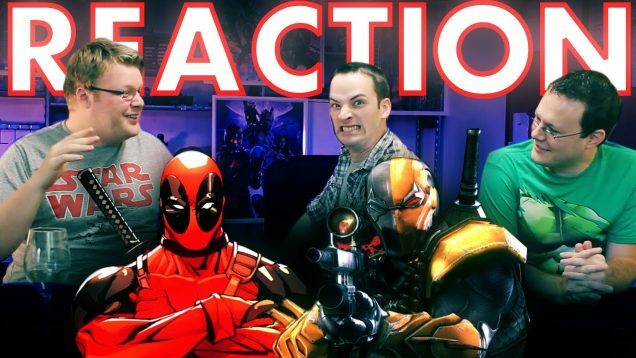 Deadpool VS Deathstroke DeathBattle REACTION!! 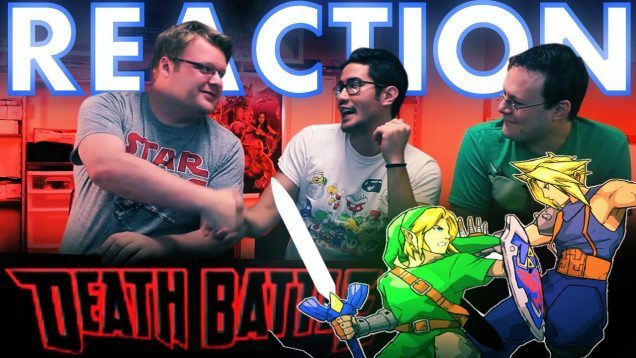 Link VS Cloud DeathBattle REACTION!! 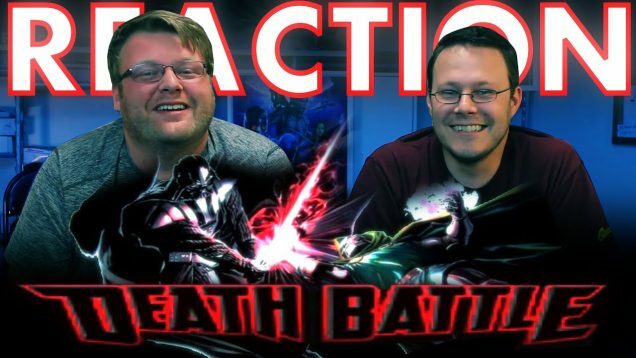 Darth Vader VS Doctor Doom DeathBattle REACTION!! 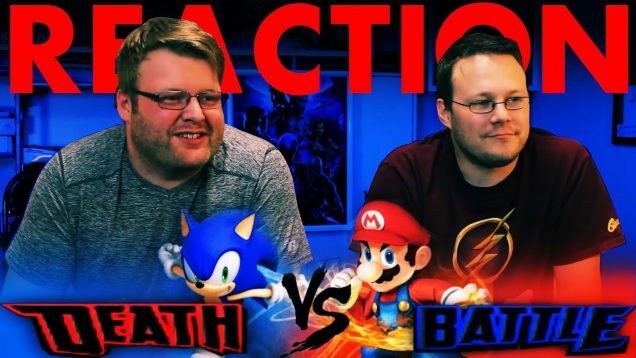 Mario VS Sonic DeathBattle REACTION! !